"Baraḵ YHWH, O my being, and all that is within me, His qodesh Name! Baraḵ YHWH, O my being, and do not forget all His dealings, who forgives all your wickednesses, who heals all your diseases, who redeems your ḥai from destruction, who crowns you with kindness and compassion, who satisfies your desire with the good, your youth is renewed like the eagle's." - Tehillim – Psalm 103:1-5. HalleluYAH! We have never been so busy as we have been these past years. HalleluYah! Praises to the Most High. As we look back over the years as volunteers, we can say that each week/month that goes by, it is getting busier and busier. Our workload is huge and we now have more full time volunteers who have been working 5 to 6 days a week for a number of years. We love the work we are involved in and praise the Most High for allowing us this privilege to do this work and be caretakers of His Word that belongs to Him and His Son. As we have shared in the past, we have a number of main warehouses and a fulfillment center as it is a huge undertaking sending out thousands of orders to believers all over the world. 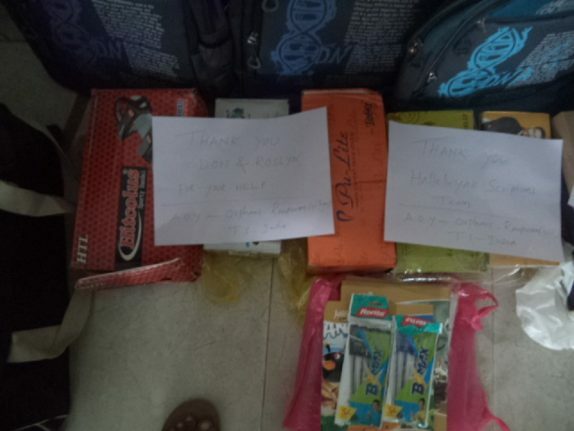 Each country also has postal agents sending out orders and boxes to those in need. 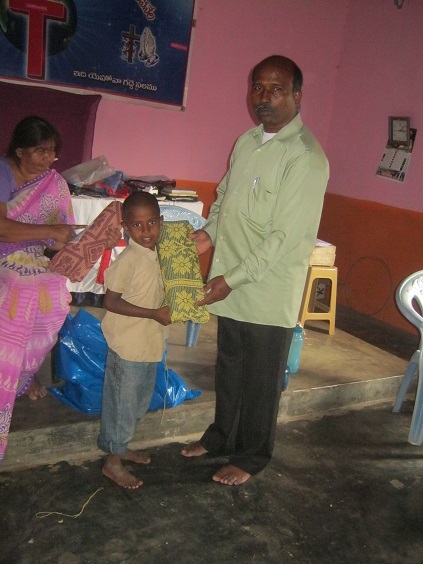 It has been a team effort all over the world in getting this work done for the needy and the very poor. 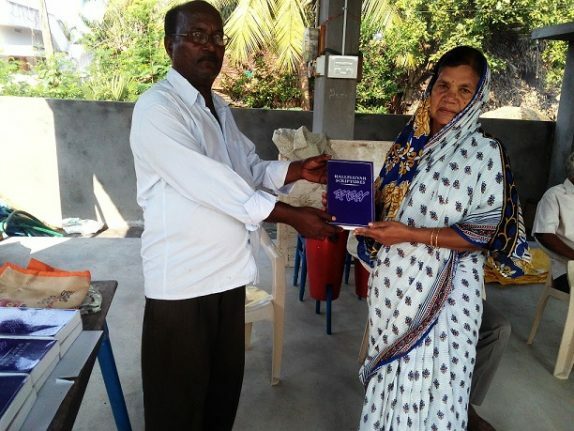 In a number of countries, we have more than one postal agent, as the work in some of these countries is too much for one family, so in many cases we have 2 sets of families who help. 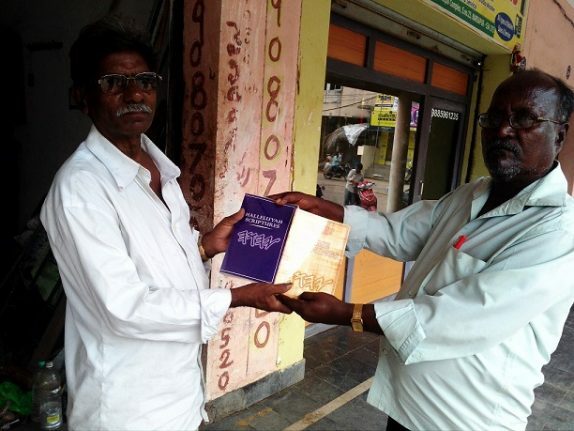 We have worked with believers in India and our postal agent for 8 years. He has been very dedicated in reaching the very lost in his country. 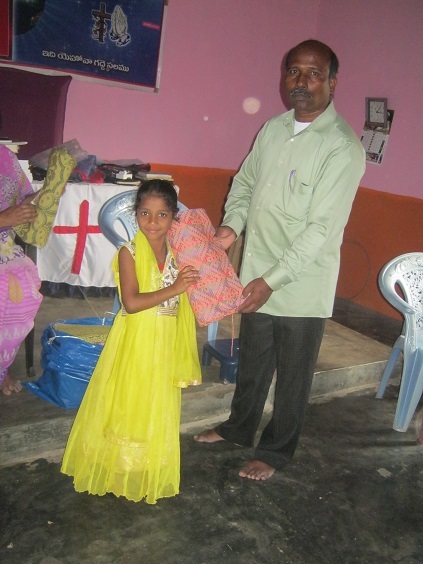 We now work with many groups and believers in India as the work has grown so very fast with many who have never had hope, come to find His Truth and Ways through His Word, the HalleluYah Scriptures. We pray you be a part of this prophecy and history-in-the-making and help us to proclaim the Name of the Father and His Son all over the world. The world is in need of this truth more now than ever and it is so urgent and important. There seems to be a great awakening for the Father and His Son's Word in many countries. We are sending larger, more and more shipments to Africa, India, Philippines, Pakistan, Asia, Middle East, New Zealand, UK, Europe, and many other countries and this does not include the many large boxes going all over the USA and many other countries. I respect you so much for all your efforts ,,,,,,,WONDERFULL!!!!! Sometimes folk like me can feel so inadequate, so much pain everywhere. These postal agents are getting busier by the day and many more orders are coming in for them which is keeping them on their feet. 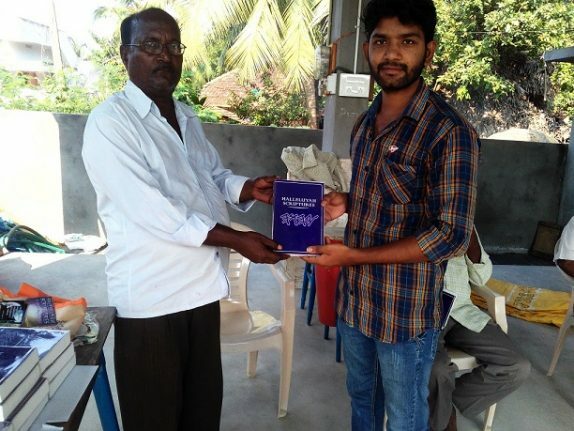 They, like us, have a passion to see His Truth get into the hands of those who have never seen nor owned a copy and have no means of affording His Word. 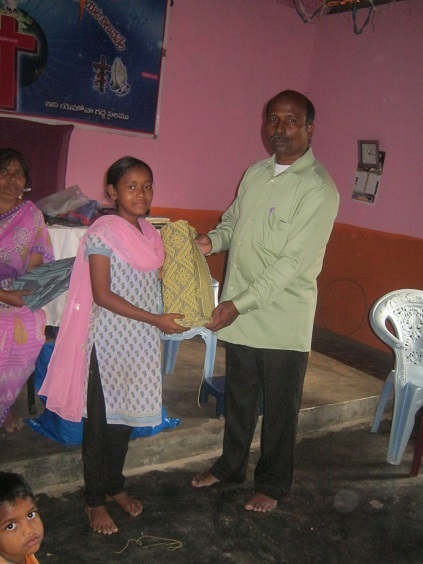 It is so important to help all those who want His Word and cannot afford; it is our duty to help them. 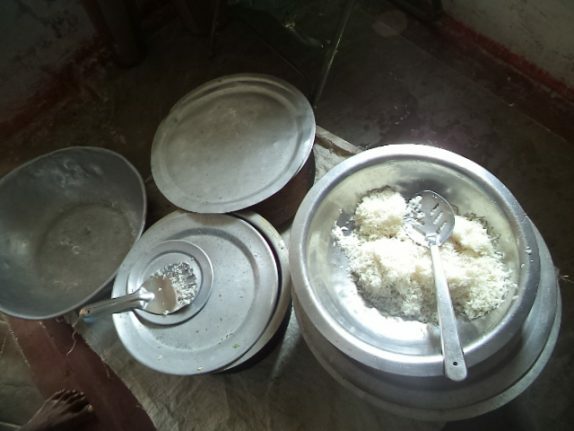 Most in the western world can afford to cover costs, but those in 3rd world countries can barely cover the cost of their daily food. We must have a heart after those who are lesser off than ourselves. There is nothing more important than His Word, the HalleluYah Scriptures and that is what the HalleluYah Scriptures Project is all about. 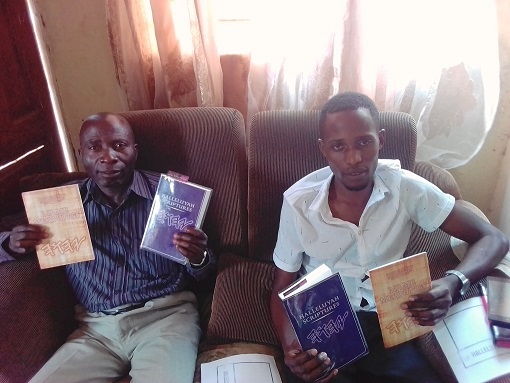 It was inspired by the Father and His Son for a time such as this and it is the only version that bears the true Author’s Name on the cover and inside – no man’s name or credits are in the HalleluYah Scriptures. It is the purest and the closest to the Hebrew than any other version in English. No footnotes or man’s doctrines, just the pure Word as the Father instructed. What a special time we live in and what an honor to serve in this way. HalleluYah. 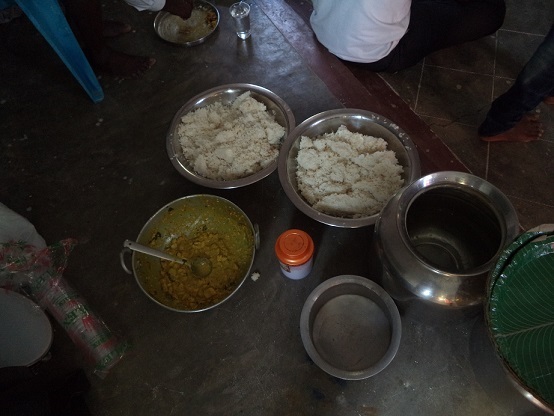 Our prayer is for the Father’s people all over the world to come forward and take the time to read about this project and see the many articles and photographs of those being helped. YHWH deserves so much praise for all the work that has been done with His Word and He can receive so much more if believers took the time to read the articles and see the wonders He has done. We praise Him all the time for allowing us and choosing us to do this special work. 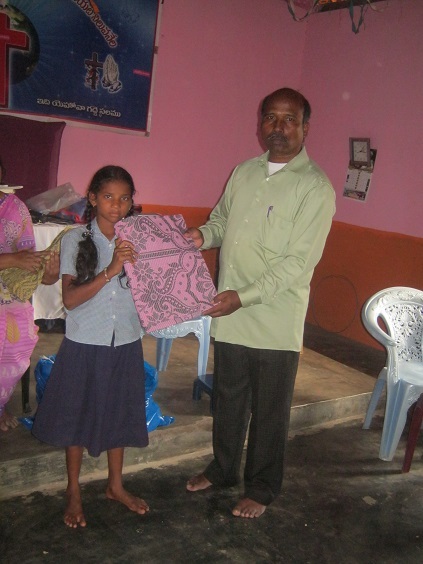 We also thank you, His children for supporting this project. HalleluYah Scriptures is a massive blessing not only to me, but to this entire world. I hope Elohim continues to bless and give HalleluYah Scriptures much strength to continue this beautiful project. Shalom and good day! 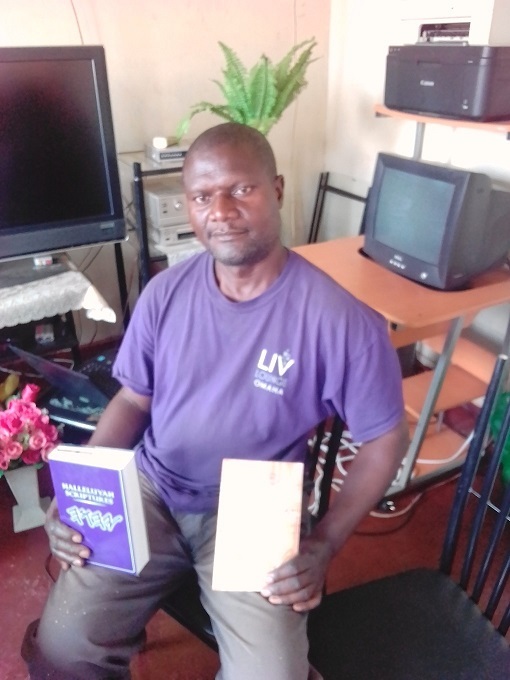 HalleluYah Scriptures, I have just received the books you sent,thank you very much, will share these to other brethren who also wanted to have these books. Again, thank you and may Yahweh bless you all, Shalom! HalleluYAH ! 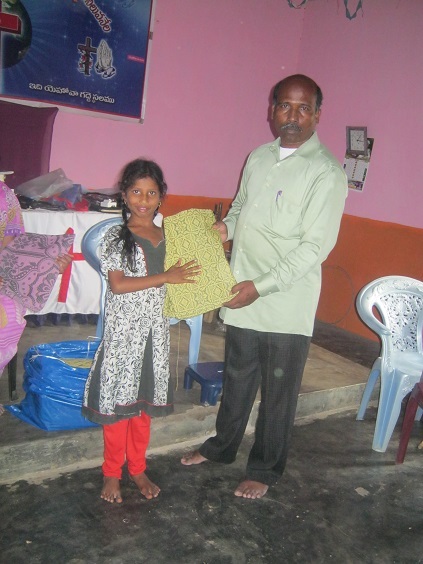 thank you very much Halleluyah Scriptures team. 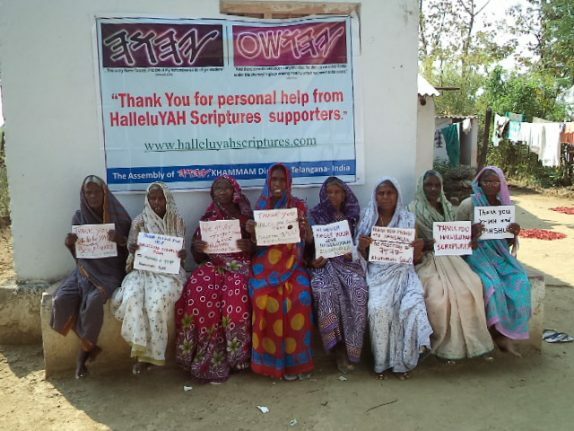 I am very happy to hear from the Halleluyah Scriptures team. May YHWH continue to bless the entire Halleluyah Scriptures team Shalom! 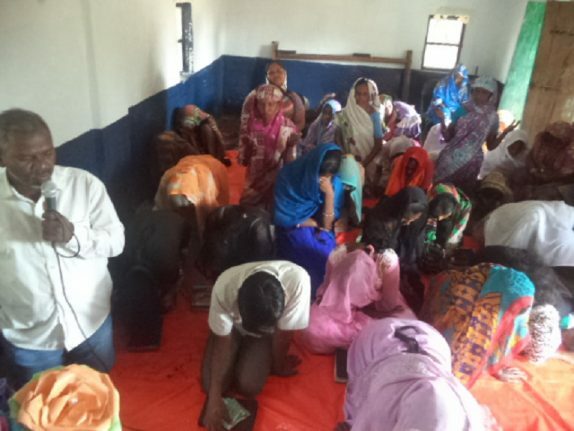 We ask and pray that you help us to reach even more around the world. Most of you know the world is in desperate need of Truth and many are lost and in such pain and suffering and they need answers and comfort and His Word has all the answers that are needed. The HalleluYah Scriptures can go into places and countries that most of us cannot go. Please help us to spread the Word and reach as many as we can, as we all know that we will not be able to do this forever, as a time is coming that the evil one will put a stop to it. That is why we need to leave a legacy of His Word in this world, so that those needing His Word can find it. I appreciate the work and effort you all put into getting Yah's word out worldwide. May Yah baruch you all! Thank you from the bottom of my heart, all your work is appreciated! I received my Halleluyah Scriptures in today’s mail. Thank you so much. I cried opening it. Thanks for the wonderful bible you sent me. I am so grateful to you YHWH for your Word. Received for free as I cannot afford. 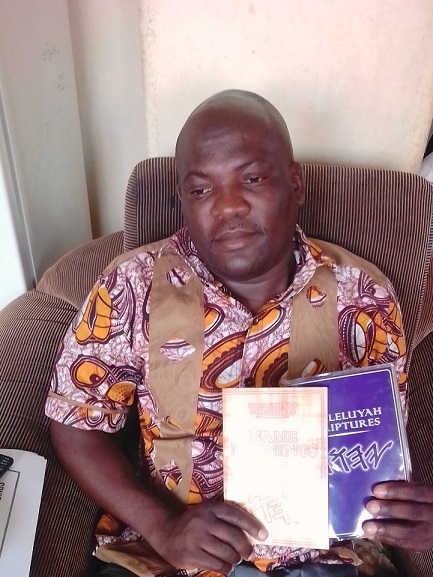 Shalom my friends, I want to thank you so much for the free HalleluYah Scriptures. The moment I read the Scriptures, I was blown away. Your version is by far the best. It feels so great to read Abba Father YHWH's Word without pagan words incorporated. Please continue with your project, it will change so many lives. I'm so happy to have discovered people who find pleasure in restoring YHWH's Word and preserving it in the purest possible way. I'm definitely going to suggest this version of Abba Father's Word to my fellow South African brothers and sisters. Also, it's quite a good experience to learn the Hebrew words. Especially now that every word in Hebrew has a meaning. This is one of many outstanding distinctions of the HalleluYah scriptures to other versions of Abba Father's Word. May YHWH give you the strength and courage to continue with your project. Stay Blessed. 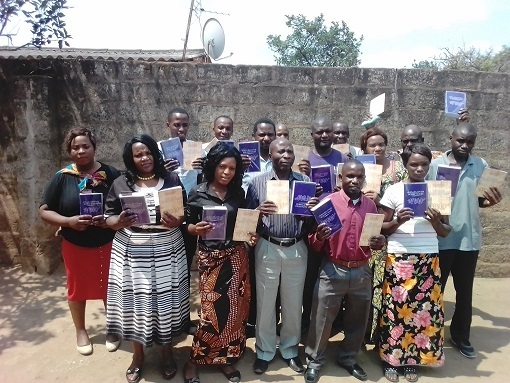 HalleluYah for our brothers and sisters in Zambia! 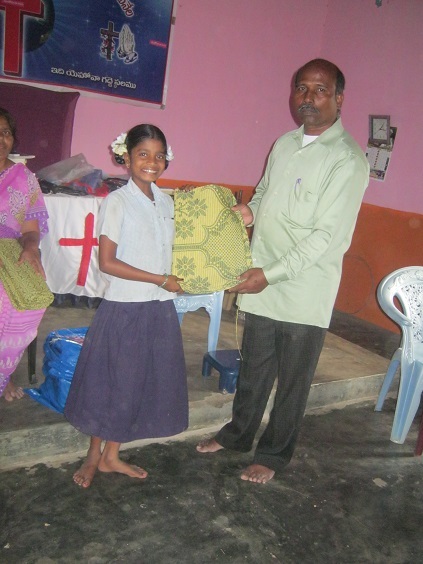 We consider it a great honor to help them receive free HalleluYah Scriptures. This country has grown in their love for YHWH and His Son and it really has touched our hearts deeply, for their compassion for those seeking Truth is amazing. 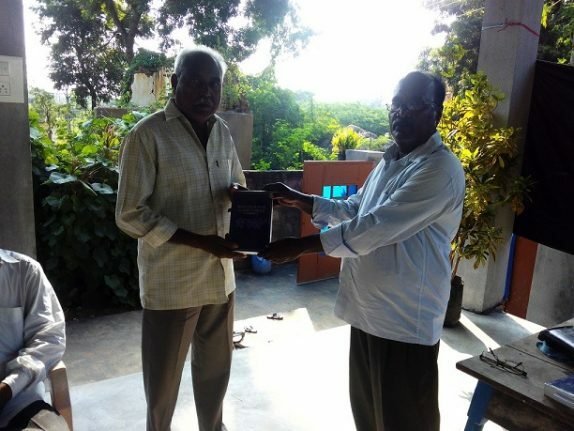 We have sent so many copies into this country now and the numbers continue to grow for YHWH. HalleluYah. Hello Team and Shalom! Thank you kindly for your patience. 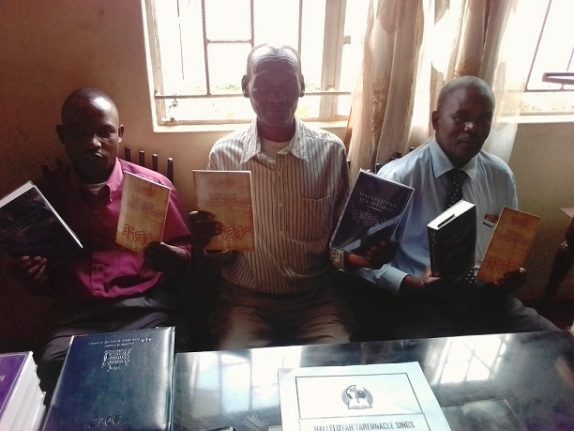 I am ecstatic to be able to have my own copy HalleluYah scriptures. My Abba Father bless you and keep you all. 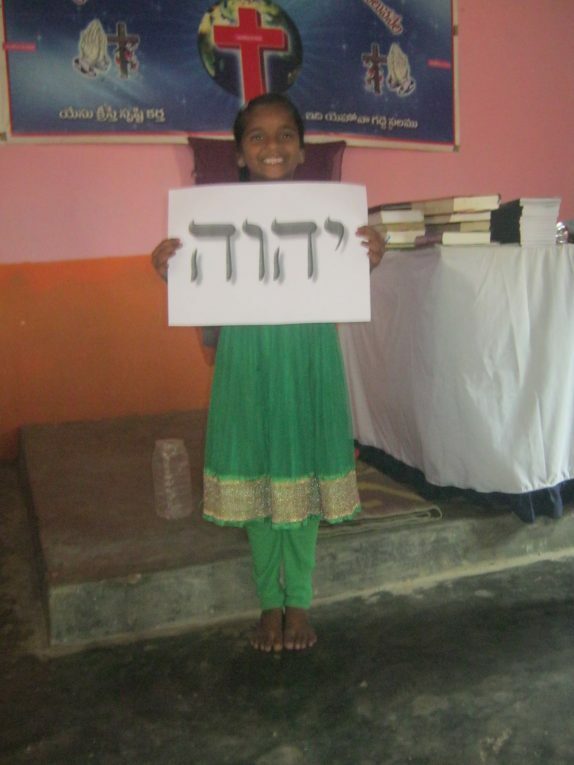 I have been hearing that the scriptures was written in Hebrew and I was eager to at least see one. The day I received the HalleluYah scripture and I saw some of the Hebrew names there, most especially YHWH and YAHSHUA’s name I felt joy inside of me, in fact it was unspeakable. Shalom. The following verse is very important to us and we as a team stand by this verse, as it is powerful and we need to share the Names and Truth to as many who will listen, for it is important in a world that is filled with darkness to share His wonderful Name. How will those seeking Truth know unless we share it with them? And this is what His Word does, many talk their own words and they are soon forgotten, but His Word is everlasting and to gift a copy of His Love Letter is more important than our own words. We are working to get larger shipments to Zambia, Uganda, Ghana, Kenya, South Africa and many other African places. 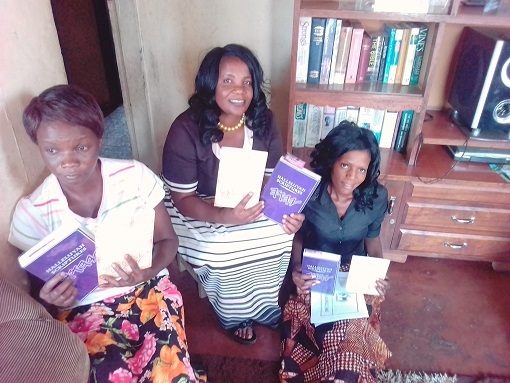 We have many groups in South Africa that are so passionate to get the HalleluYah Scriptures out to those in desperate need and who are without the Word. These brothers and groups travel wide and far to seek His people. Awesome! May the living word of Abba YHWH rich more and more people and His Name be made known! Ahmein Ahmein HalleluYah! I want to say thank you HalleluYah Scriptures for the free copy you sent me. I am really enjoying reading this Bible. I am enjoying reading the words in the HalleluYah Scriptures Bible. I feel so much closer to YHWH. I am sorry I cannot afford to donate and I thank you for the free copy you sent me. 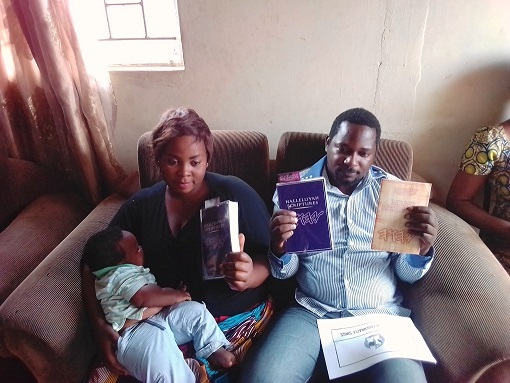 These groups in South Africa, Nigeria, Uganda and Kenya are working hard to get copies into as many hands as possible and are happy to do so as they consider it an honor to do such a service for YHWH. 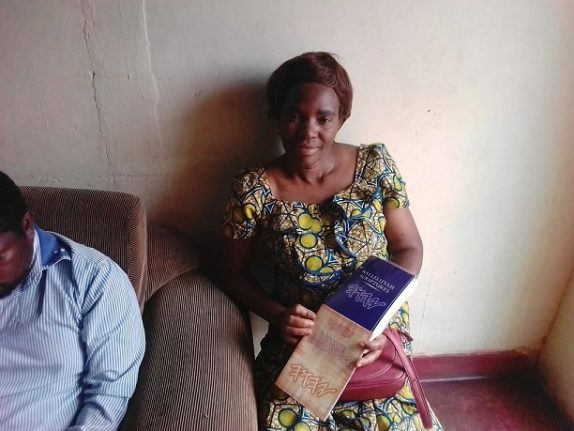 Over the past years we have been contacted by a large number of groups and believers in South Africa and many African countries who have been sharing the HalleluYah Scriptures and have come together to work toward larger shipments to other parts of Africa. 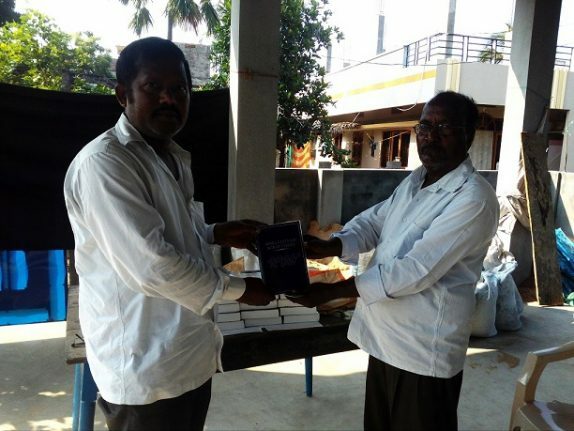 They have expressed great joy and enthusiasm in receiving HalleluYah Scriptures and sharing them with others in need. 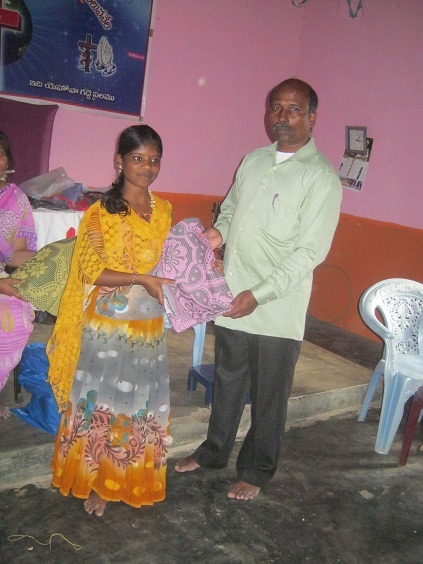 We look forward to working towards fulfilling their needs and all the other new needs that come up. We receive so many emails, letters and messages through those sharing His Word, receiving thousands of messages from all over the world and we try and share as many as we can. It is impossible for us to share them all, but we try and share as much as we can with you. We ask that you keep updated with the articles and also the comments page, as many share their hearts there. 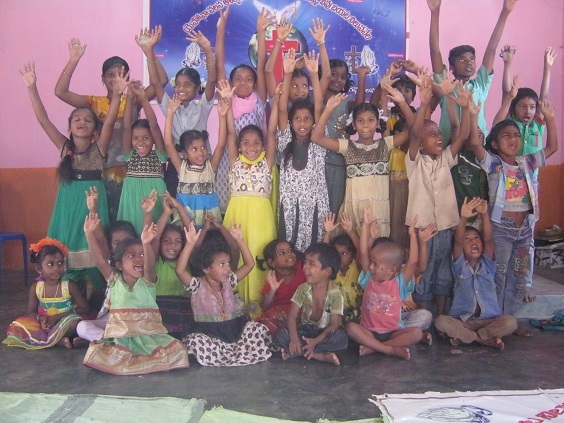 We are so encouraged and refreshed by our supporters and their kind and uplifting words, it really gives us strength. A special thank you to all those that give of their time, energy and funds to see many brothers and sisters receive freely. We consider this work a great honor to do for the Father and His Son and you, His children. Thank you for allowing us to serve in this way. Your messages make us weep. Please pray for us daily as we really need your prayers, they mean a lot to us. 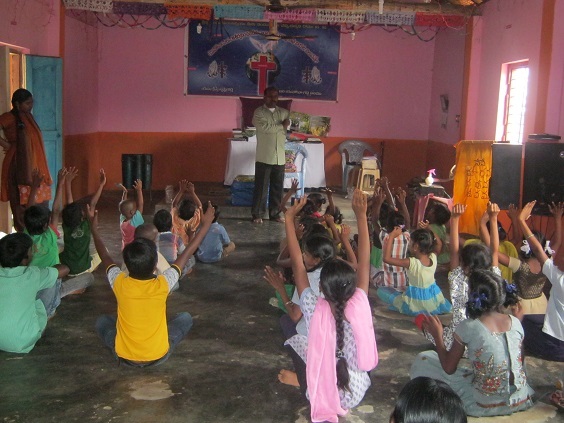 HalleluYah Scriptures Orphans and very poor programs. 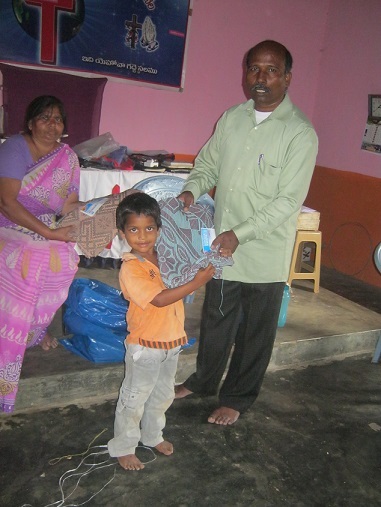 A special thank you to the small handful of supporters who help the orphans and very poor here in India. 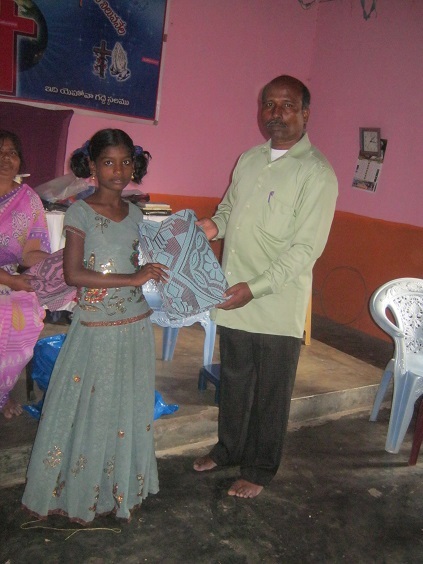 We support orphans and the very poor to purchase material to make clothes. They were so very excited and wanted us to express to you who donated to help them that they were so very thankful and grateful to you.